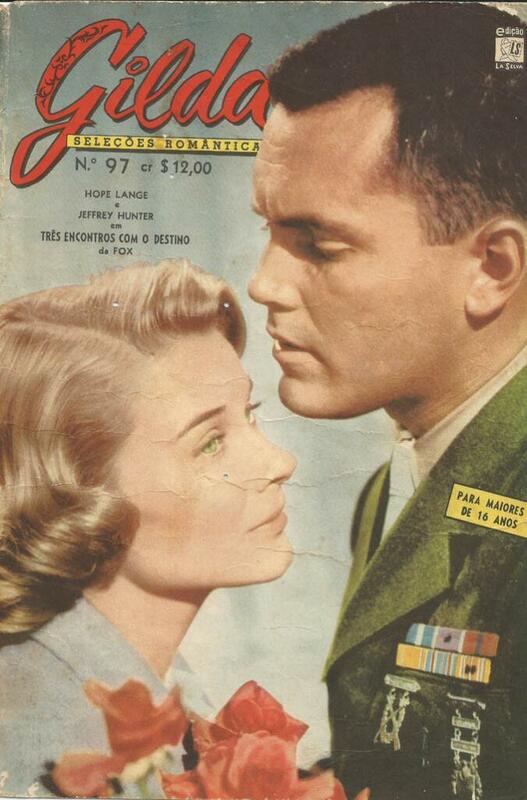 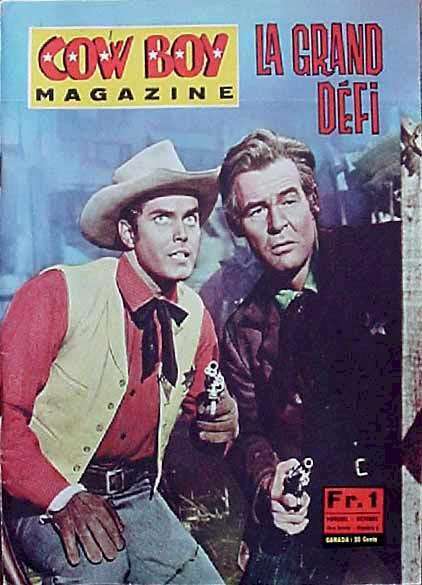 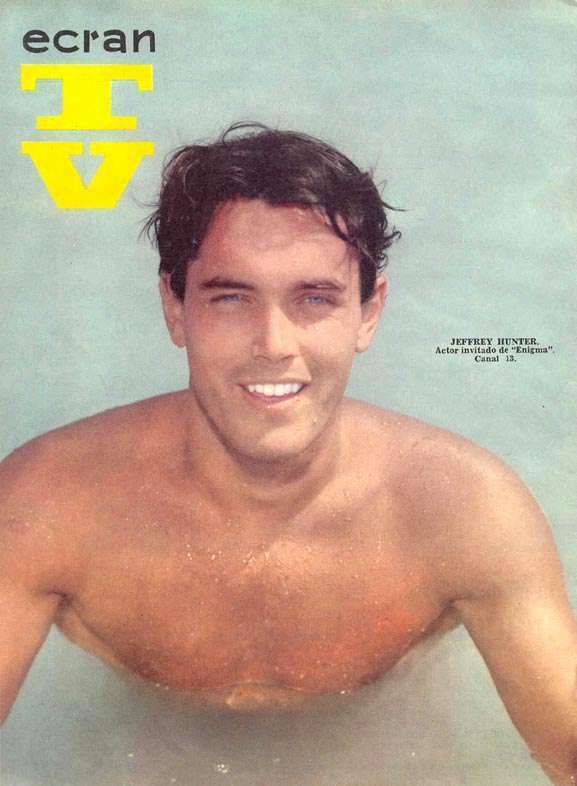 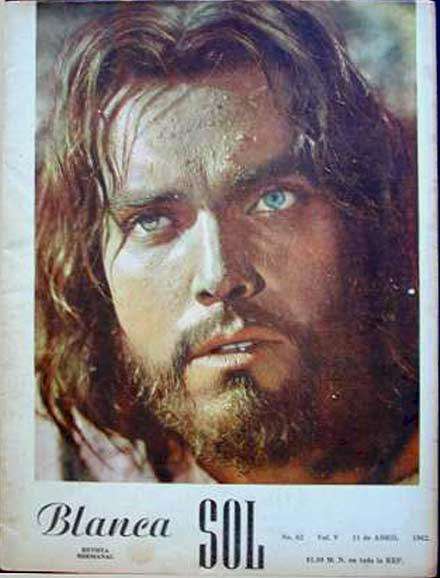 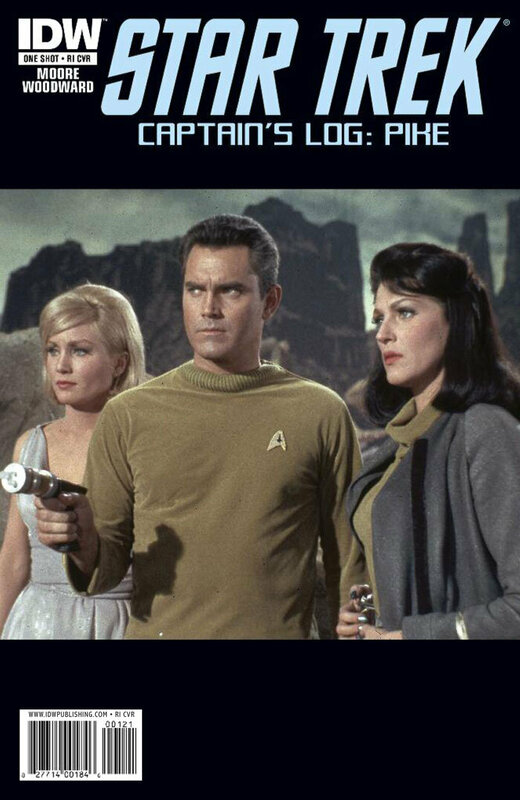 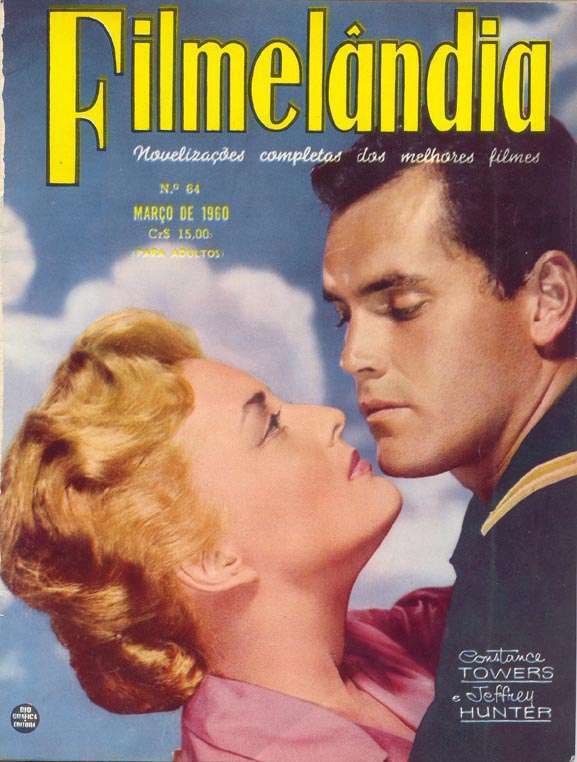 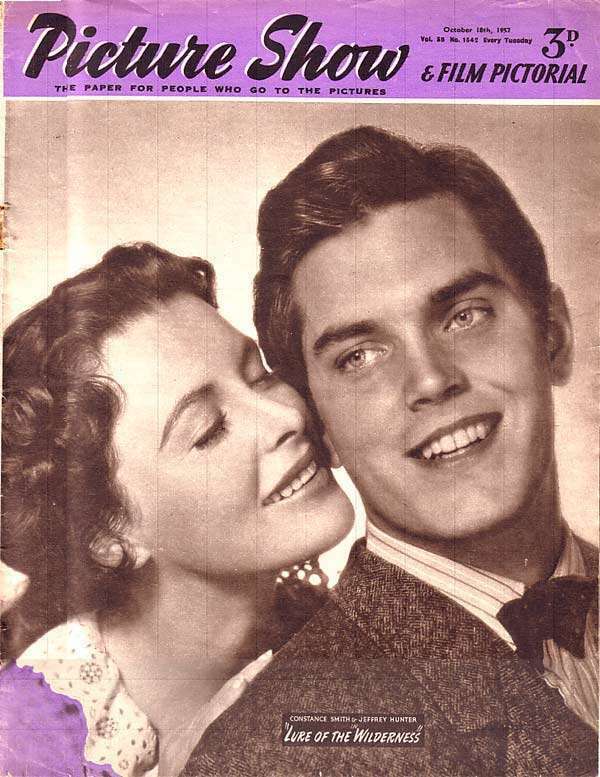 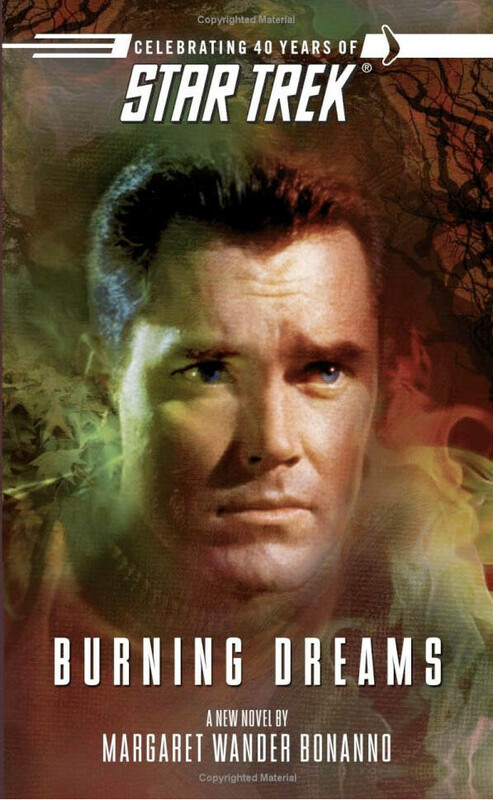 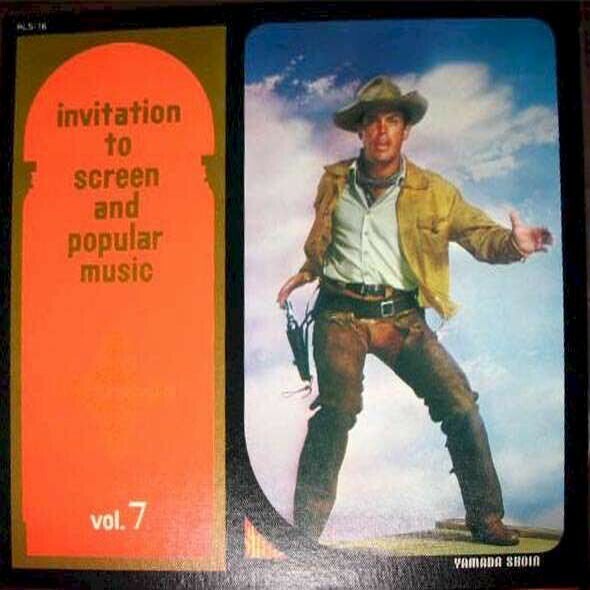 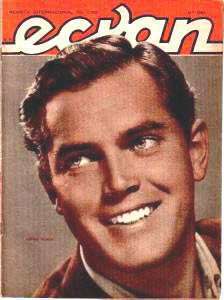 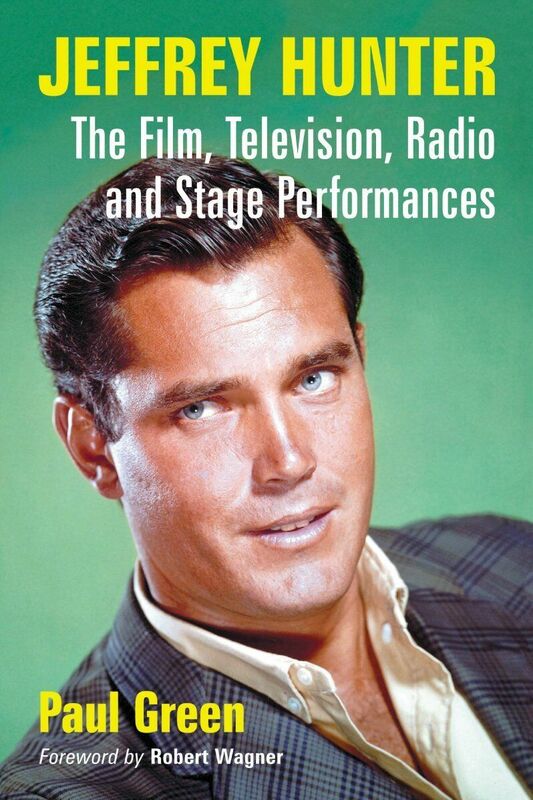 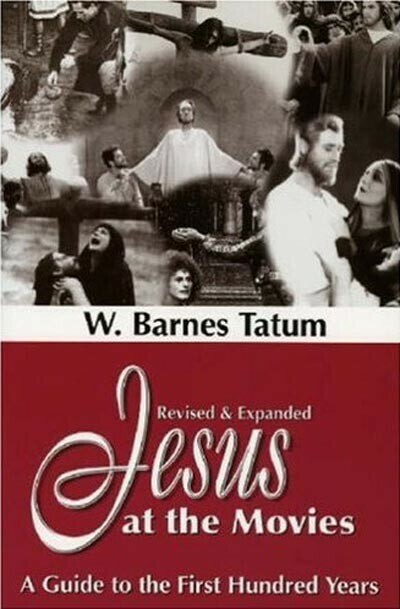 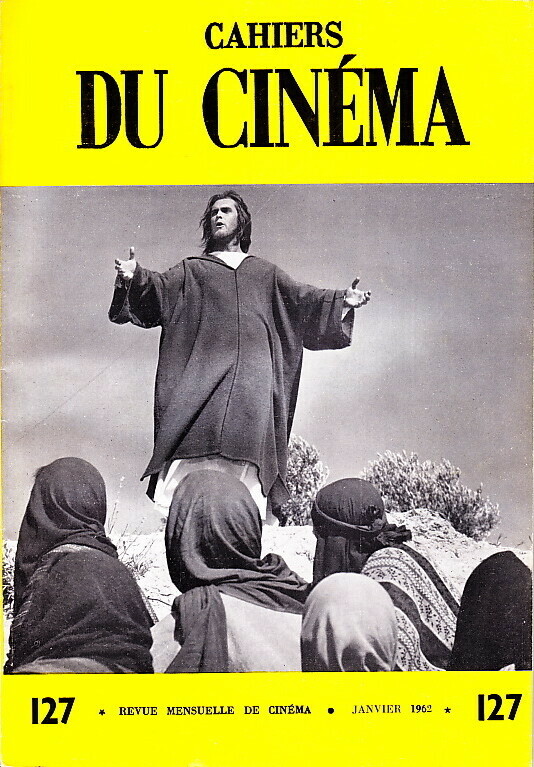 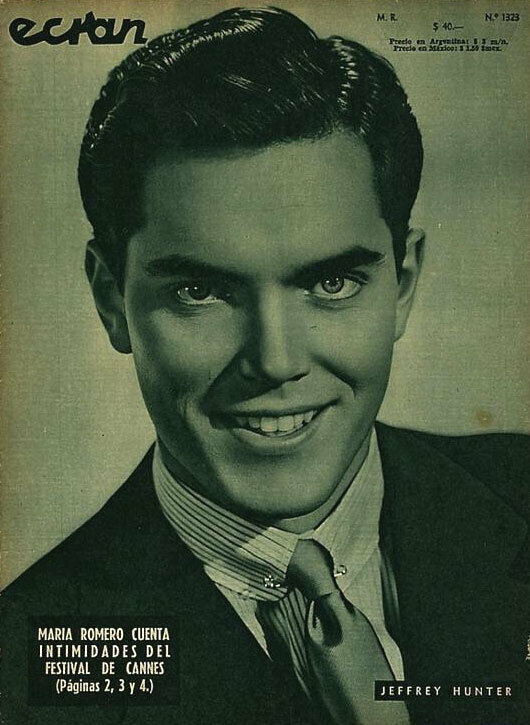 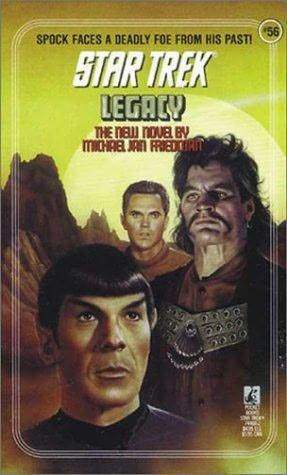 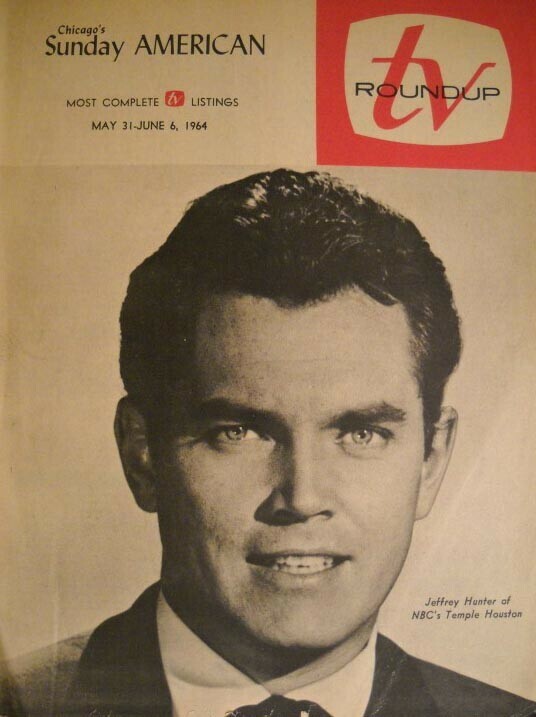 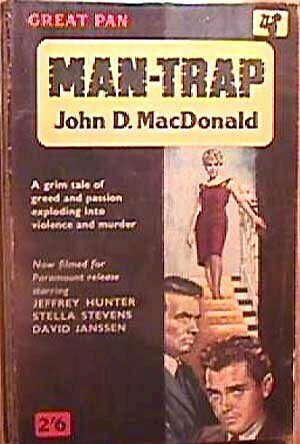 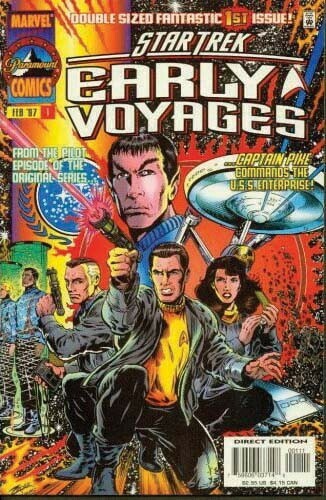 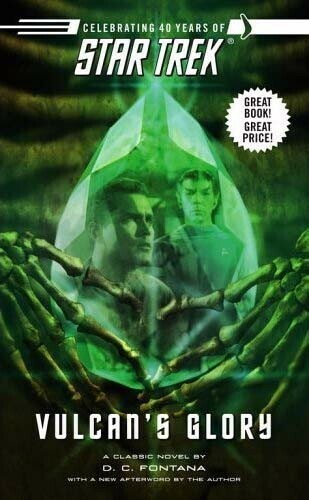 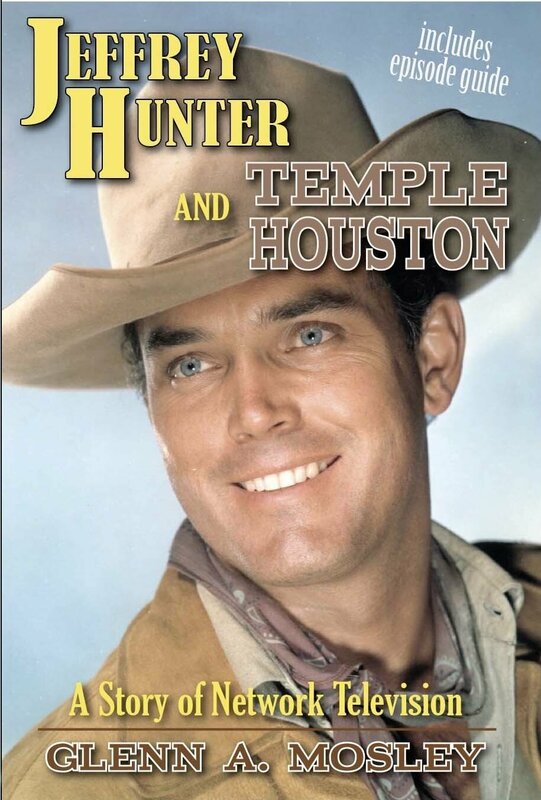 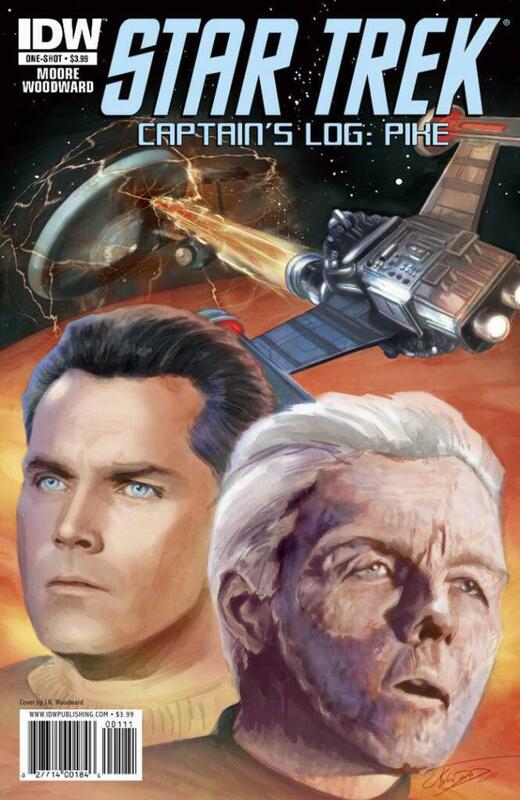 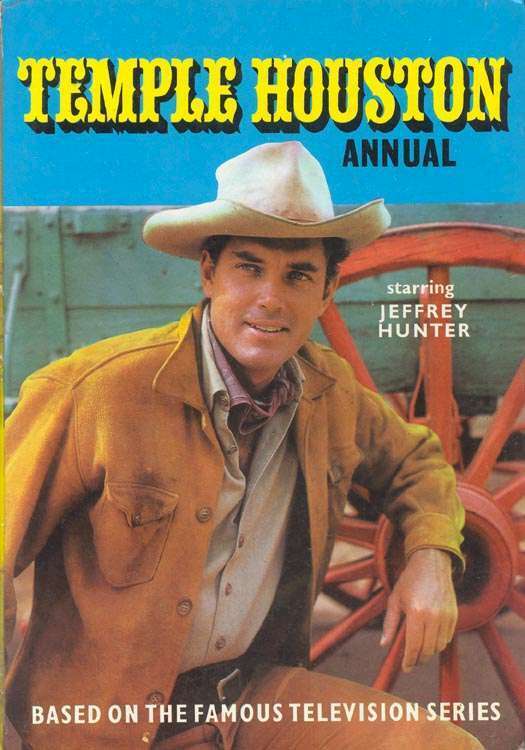 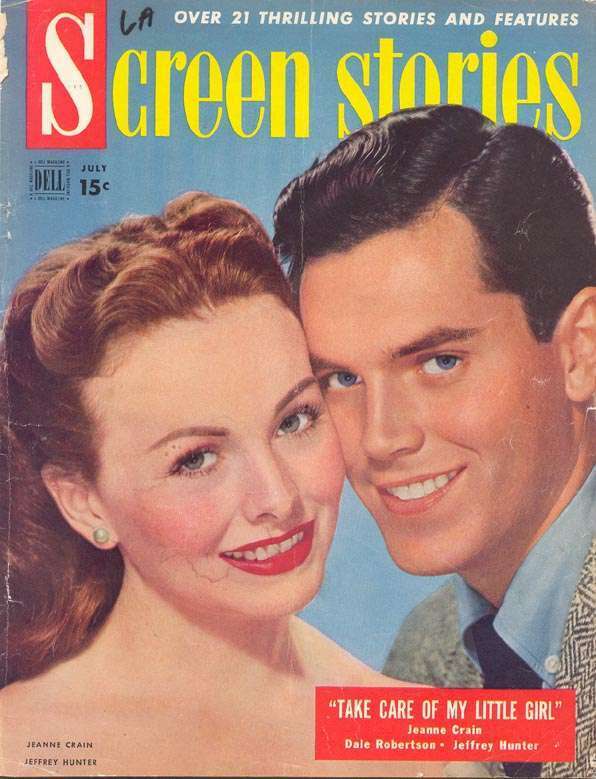 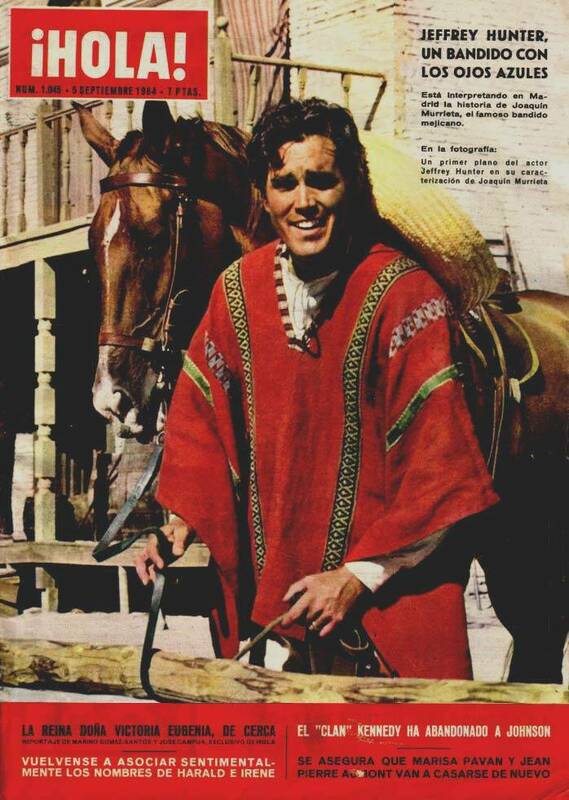 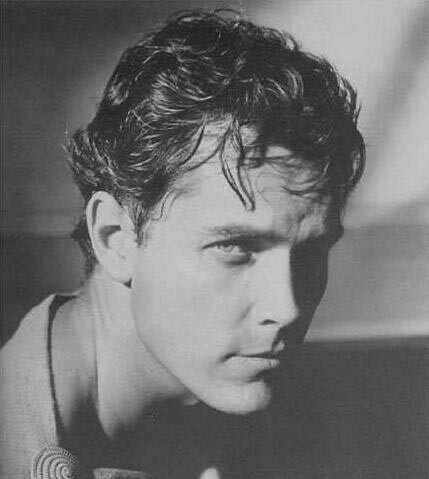 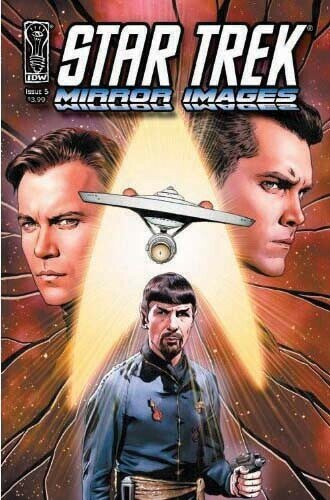 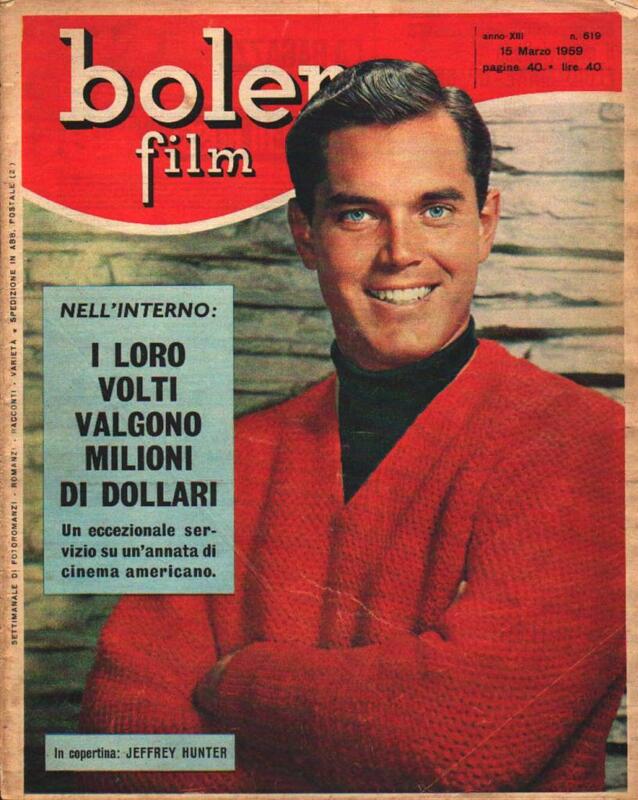 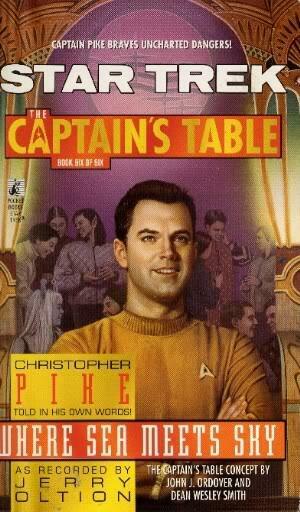 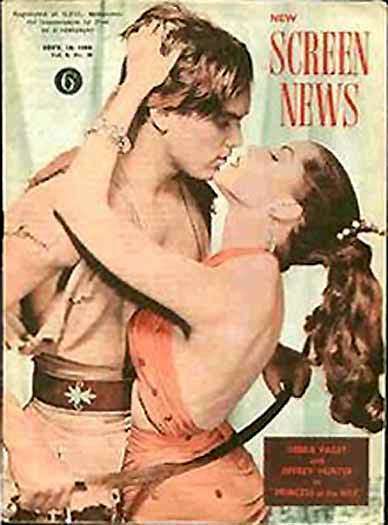 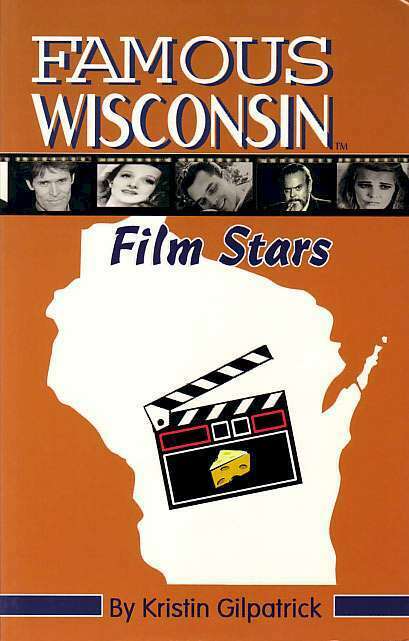 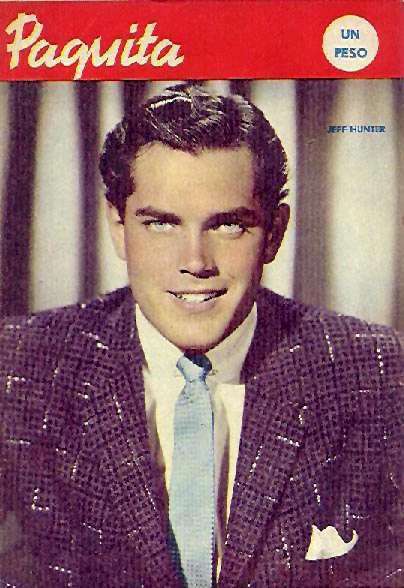 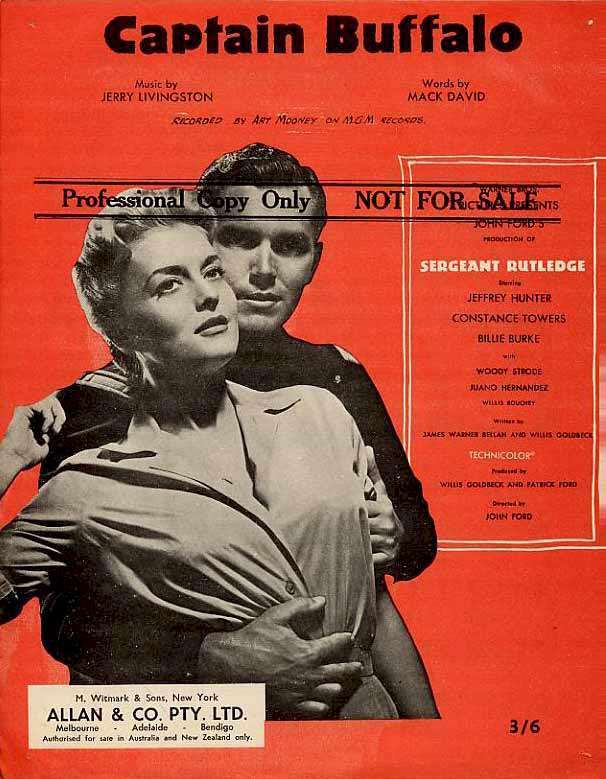 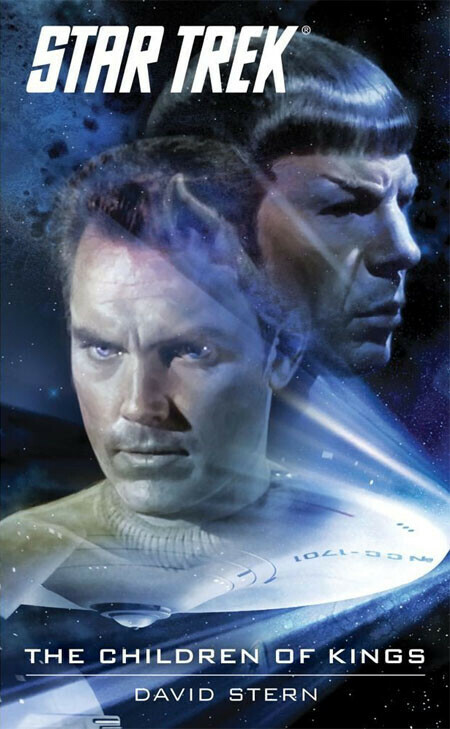 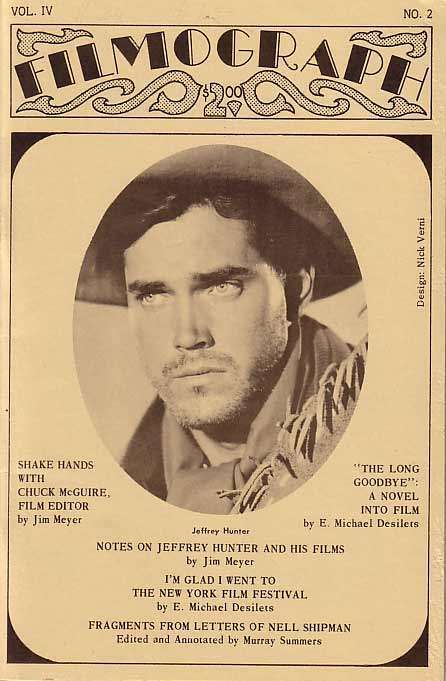 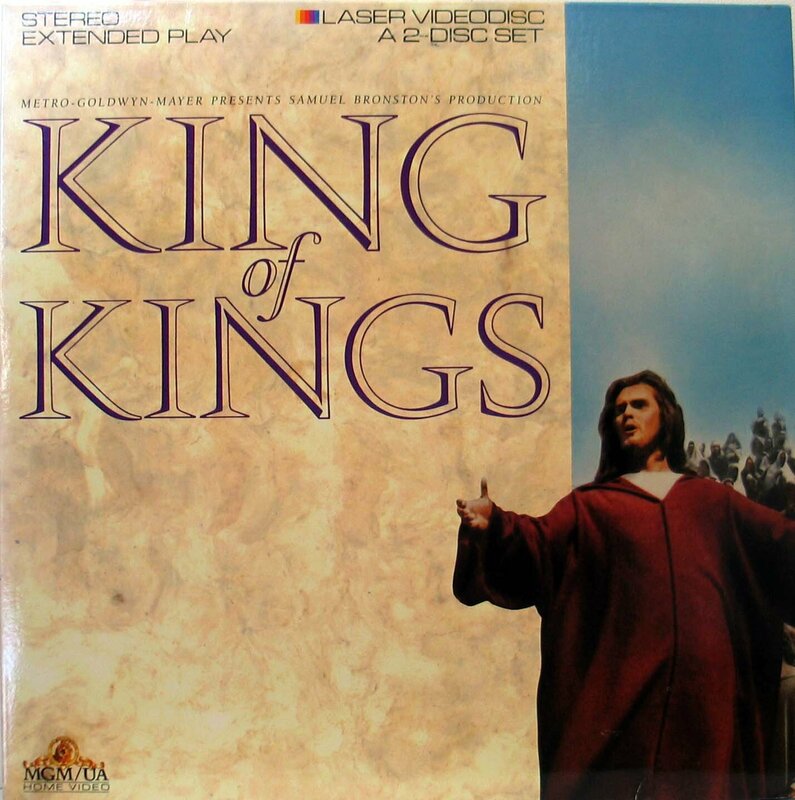 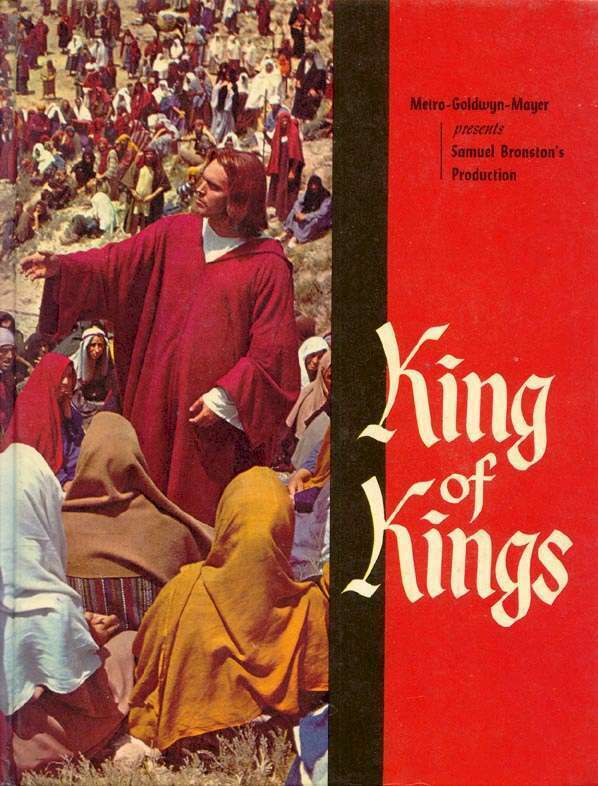 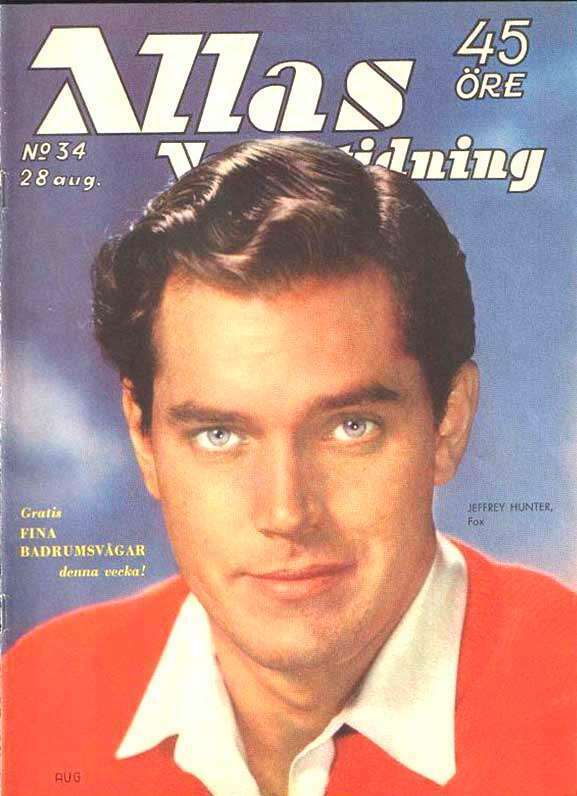 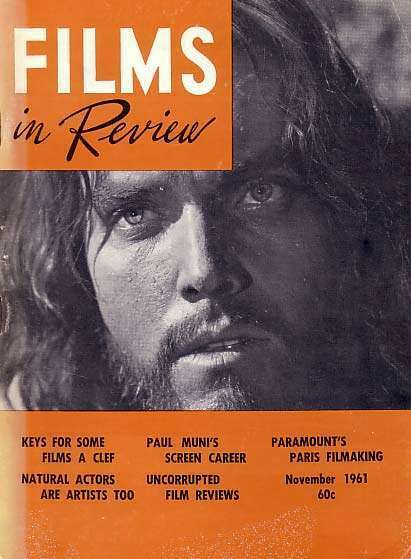 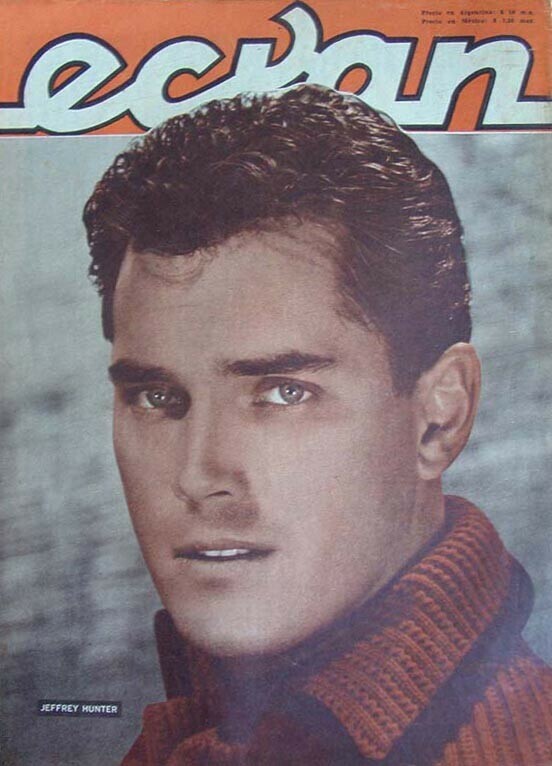 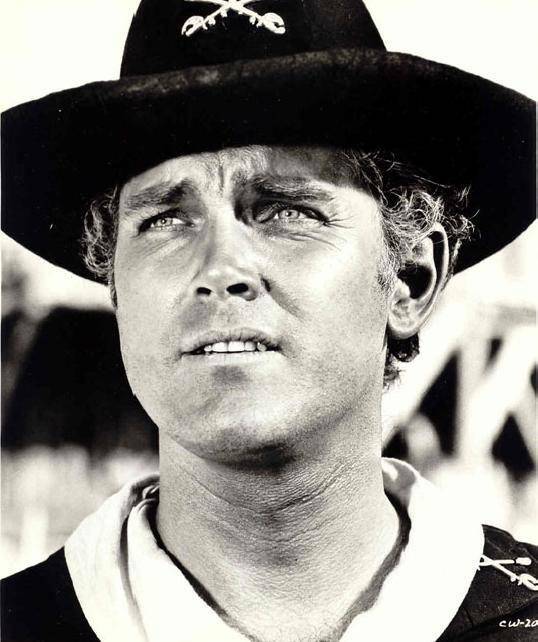 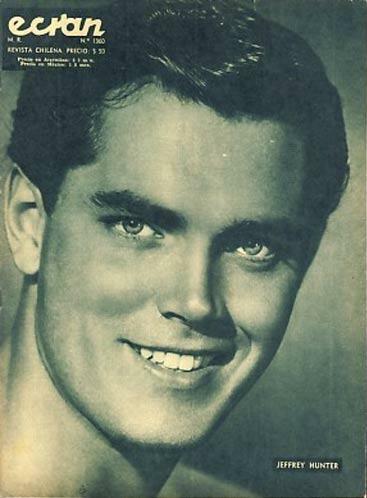 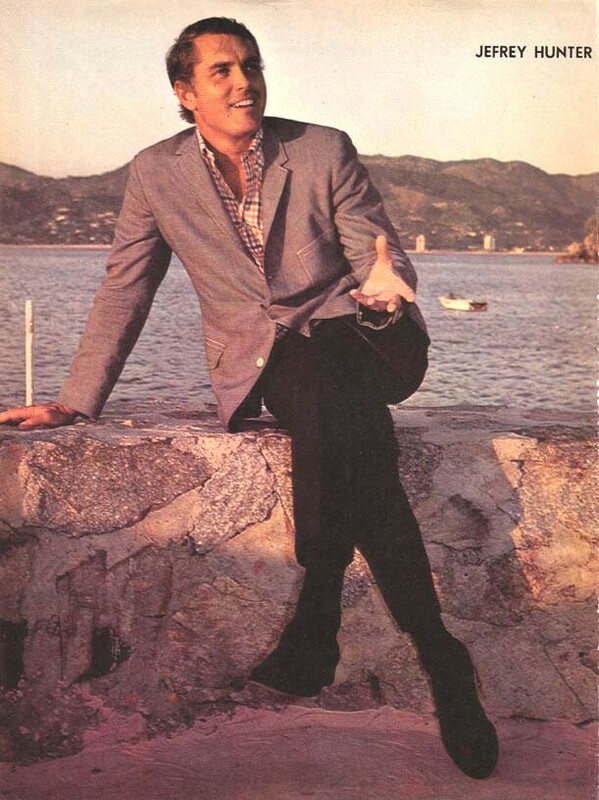 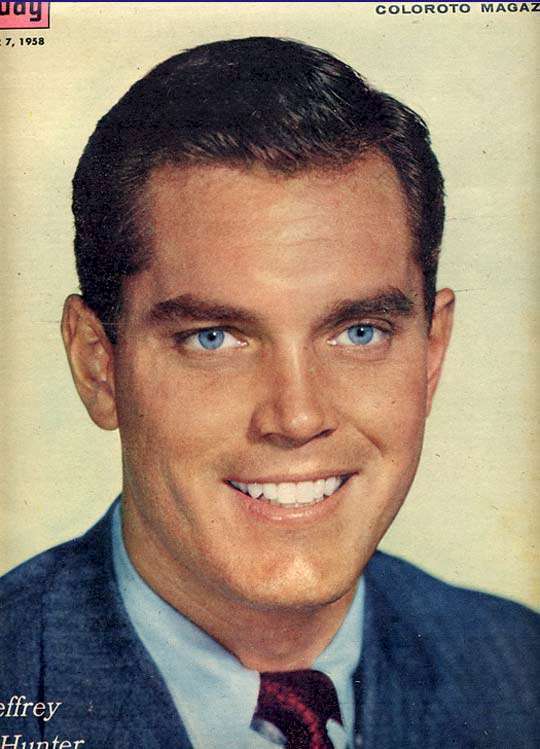 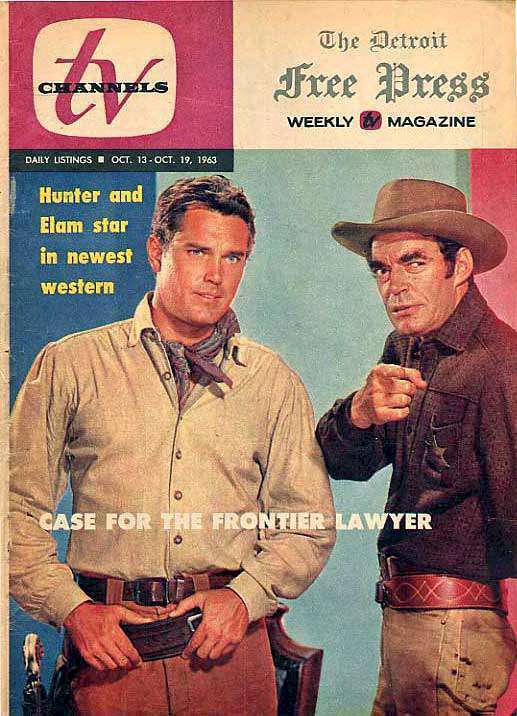 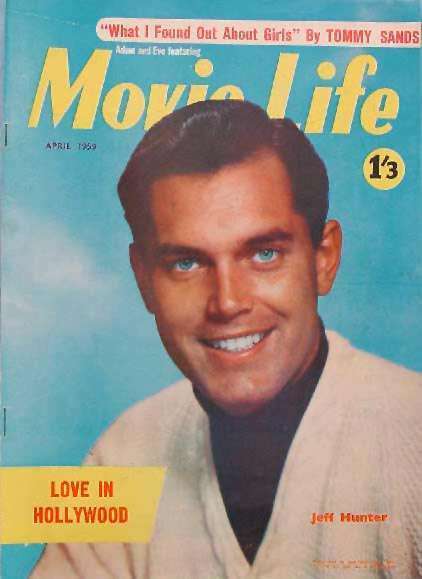 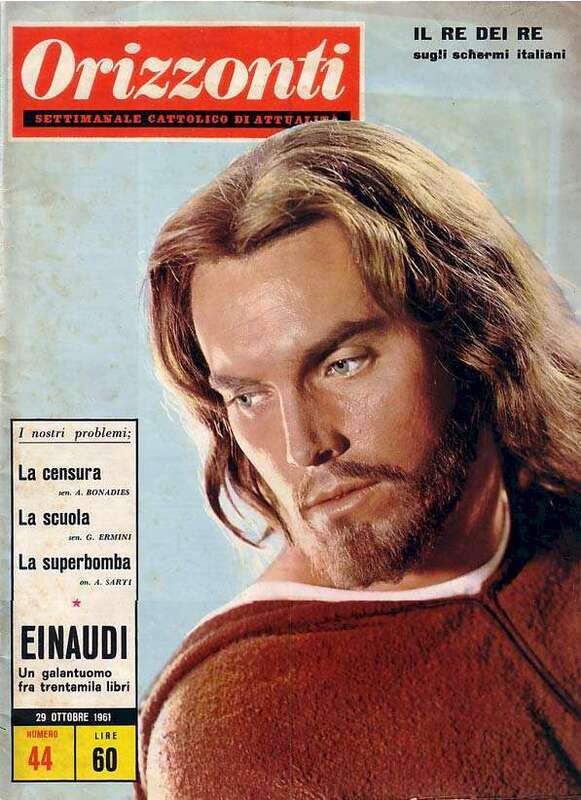 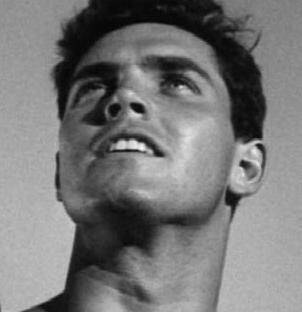 Jeffrey Hunter’s career was, and is, followed by fans all over the world. 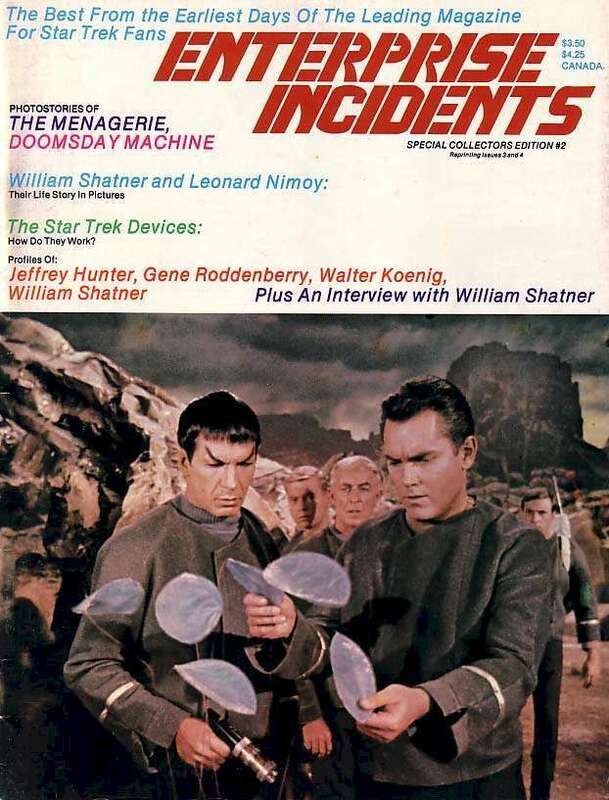 Here are some covers (and a few inside covers) of fan magazines, TV guides, books, sheet music, and other publications (even a Japanese record album!) 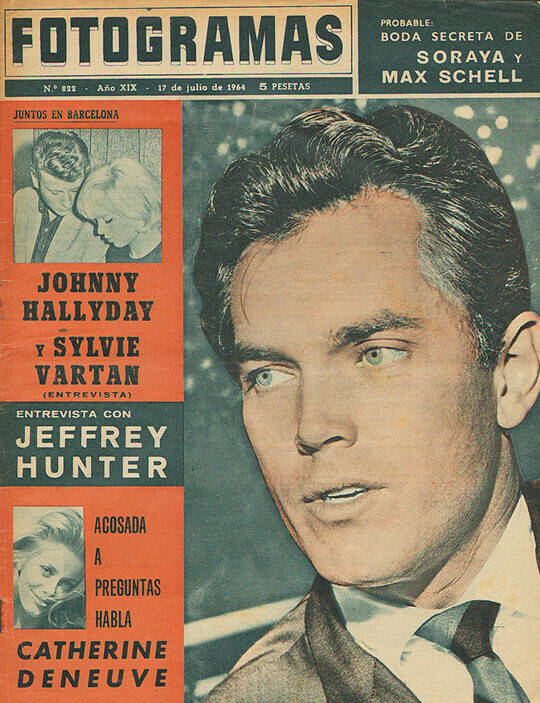 adorned with photos of Jeff.